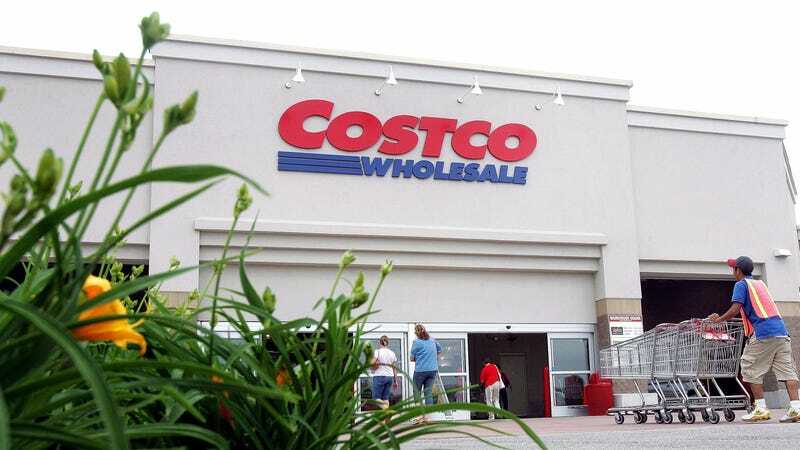 In a continued effort that will strike terror in the hearts of people who love $1.50 hot dogs and ginormous pieces of pizza, Costco is still tweaking its beloved food court menu toward a healthier lineup. Say it ain’t so. First the big-box chain released an al pastor salad made of soy and offered a new acai berry ice cream flavor instead of chocolate at some locations (as The Takeout’s Kate Bernot horrifyingly learned). Now, The Seattle Times announces a so-far regional yet still potentially perilous switch: “The Polish hot dog is going off the menu at many Costco stores around the Seattle area and beyond.” What’s worse, it appears that it will be replaced by the acai fruit bowl. What, did Costco get some great deal on acai seeds somewhere?